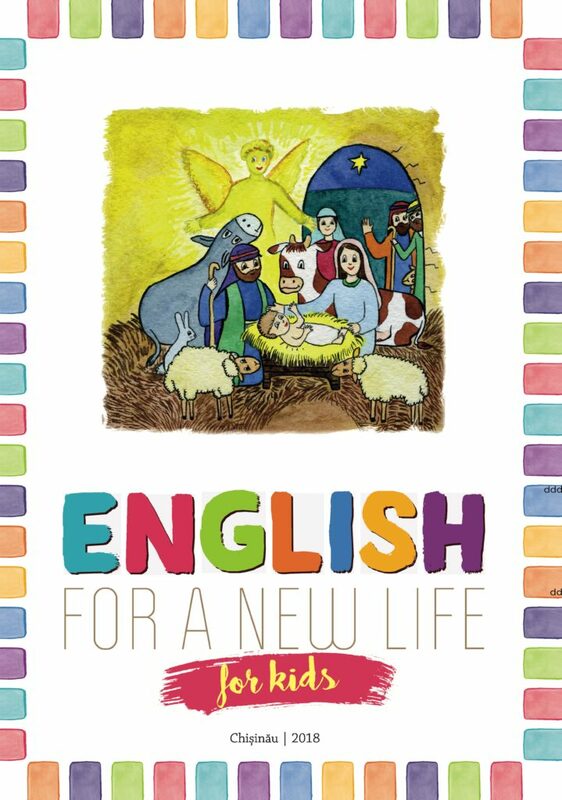 “English For a New Life for Kids” is an English course for children age 7 and up. Its main goal is to teach children basic English, expressions, rich vocabulary and grammar explained in a very simple way. This book contains the Ten Commandments from the Bible as well as many other Bible stories through which we would like to teach children not only English but also moral and spiritual values. The texts also address many aspects of the social field that will be of great benefit to children, preparing them for life. The book is divided in 8 units, each containing 6 lessons, a roundup and an evaluation. It is also the child’s workbook which means that all the exercises and the activities are done directly in the manual.